Public School designers Dao-Yi Chow and Maxwell Osborne and sports and lifestyle brand New Era are teaming up once again to release four new limited edition baseball hats. The collaboration will mark the first time in MLB history where a designer has been given official access to alter and update New York Yankees and New York Mets&apos; iconic logos. 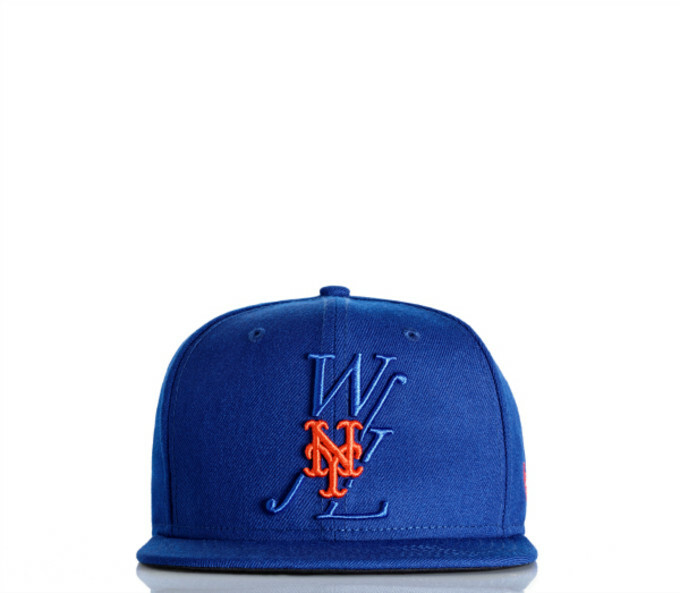 The hats will feature the teams&apos; classic New York trademarks, but will be updated and combined with the designers&apos; "Where NY Lives" and "Public School" logos, which will also line the interior labels of the hats. The team colors and the classic raised embroidery will stay the same. Two hats will be in the original fit 9Fifty snapback silhouette while the other two will be adjustable 9Twenty dad caps. "We grew up diehard Yanks and Mets fans respectively," explained designers Dao and Maxwell in a press release. "We idolized the players, the teams but more than anything the logos were unwavering symbols for the city we loved. Everything we do is so heavily influenced by NYC so when this opportunity came up—to collaborate on a new hat that symbolized past, present and future—it was a dream come true. 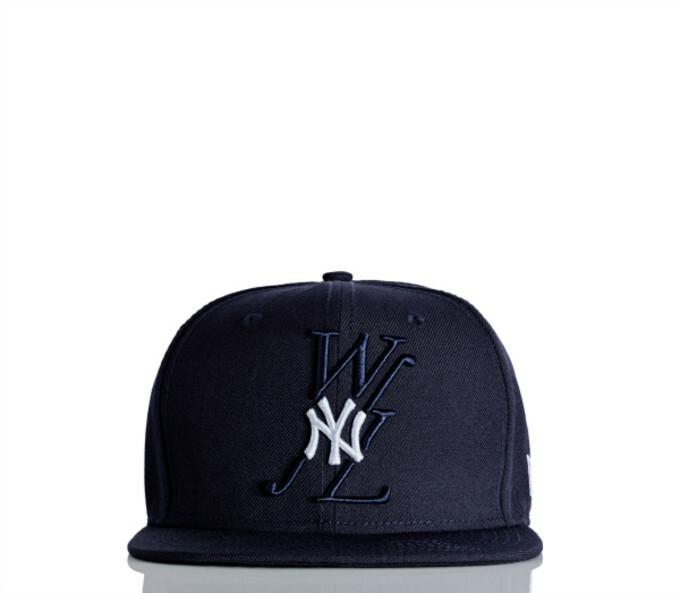 Our WNL cap has quickly become an iconic staple of Public School. It represents our approach to everything we do, so to be able to combine it with the two most iconic logos in sports and NY culture is just unbelievable." 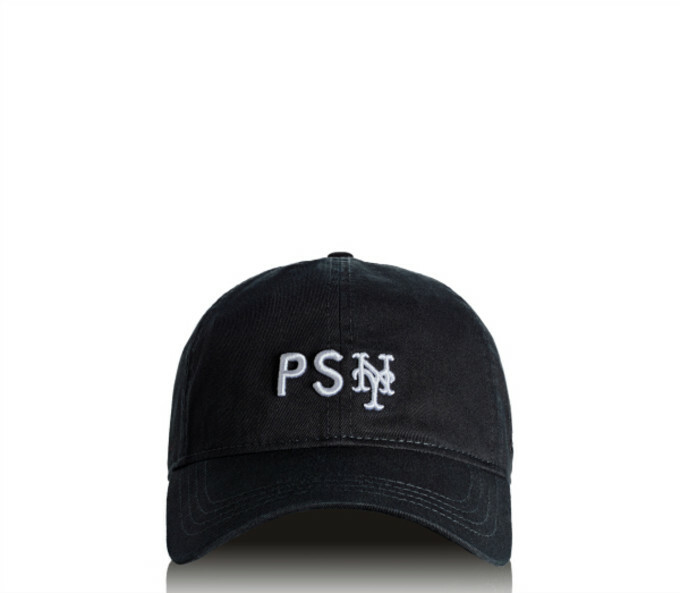 The limited edition hats cost $75.00 and will be sold exclusively from Sept. 29 to Sept. 30 at the Public School and New Era pop-up shop in NYC. The hats will also be available for a limited time online right here.